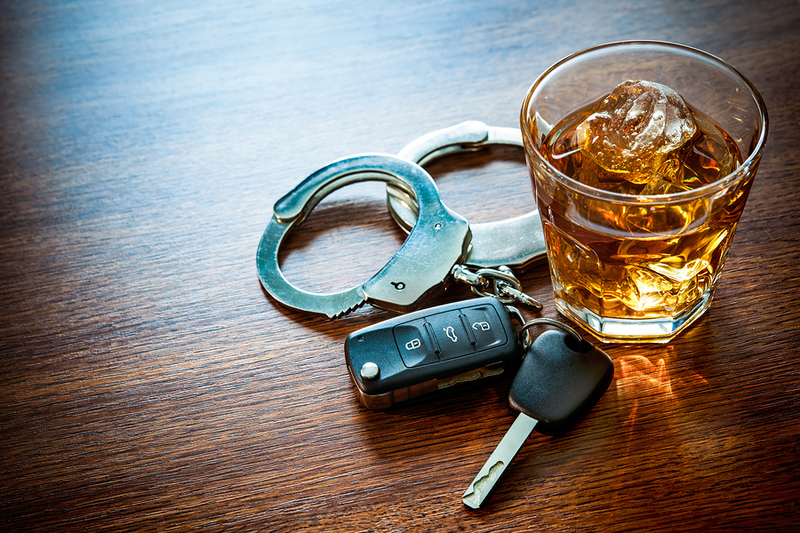 Get the Facts about DUI Laws in Virginia | Melone Law, P.C. Drunk driving offenses are aggressively prosecuted in the commonwealth of Virginia. Even a first-time offense can result in harsh financial penalties, loss of driving privileges, and even jail time, as well as several other negative consequences. If you have made a bad decision which resulted in a DUI arrest, don’t compound your error by neglecting to secure knowledgeable and skilled legal representation. Those who speak to an experienced Virginia DUI attorney as soon as possible have a much higher likelihood of a successful outcome in their case. License suspension for up to 1 year from your conviction date. Minimum $500 fine, or minimum 50 hours of community service. Possible Alcohol Safety Action Program. Subsequent DUI convictions will include all first offense penalties outlined above, but may also include additional mandatory jail time, significantly higher fines, and longer license suspensions or revocation, and may also include felony charges with seizure and forfeiture of your vehicle. An extremely high BAC of .15% or above, or driving under the influence with a minor in the car will automatically incur additional jail time. Many people believe that by taking a Breathalyzer test you have willingly provided the state with evidence to use against you at trial. While this is essentially true, Virginia operates under the implied consent law. This means that if you refuse to take a chemical test, blood or breathalyzer, after you have been arrested, you will be charged with Refusal in Virginia and you could be subject to an automatic license suspension. The Implied Consent law in Virginia states that any Virginia driver, regardless of which state he or she is licensed in, impliedly consents to a Breathalyzer or blood test just by driving on a Virginia highway. The Implied Consent law in Virginia applies after a driver has been arrested and the arrest must occur within 3 hours of the alleged offense. Being charged with DUI is a serious offense that carries harsh penalties that can affect your freedom and your bank account. Additionally, a DUI conviction may impact your ability to find a job or maintain employment, especially if a clean driving record or the absence of a criminal record is a job requirement. You can expect your car insurance rate to increase, or you may even be dropped by your insurer or have difficulty obtaining auto insurance coverage. 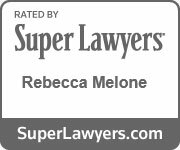 If you’re looking for a law firm that will fight for your rights throughout the DUI criminal process, contact Melone Law P.C. Our attorneys have successfully represented individuals throughout Virginia who have been arrested and charged with a DUI. Contact us today at 703.995.9900 to discuss your case.